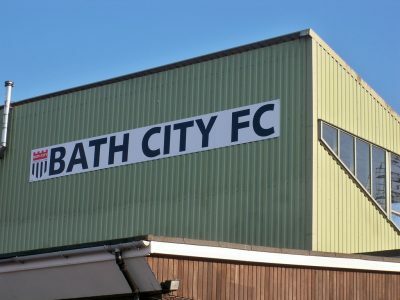 Nearly two and a half years after the Big Bath City Bid raised the funds for the Supporters Society to take a controlling stake in the Club, the Society and other shareholders voted at an EGM on Monday to enter into a Development Agreement with our partners Greenacre Capital, paving the way for an exciting and sustainable future here at Twerton Park. 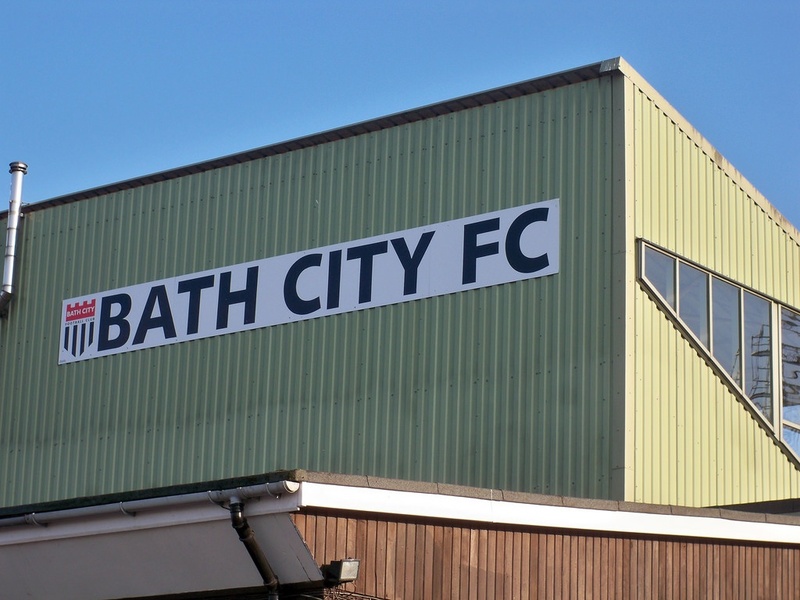 This is one of the final stages before we move forward together to apply for planning permission which, if granted, will lead to the release of funds to clear the Club’s historic debt. Over the following two years we’ll then proceed to build a new stand and facilities that will give the supporters a much better matchday experience and the Club seven-days-a-week revenues to ensure we can operate as a thriving and sustainable Club. Thank you to everyone who’s invested huge amounts of time and effort to get us to this pivotal moment.